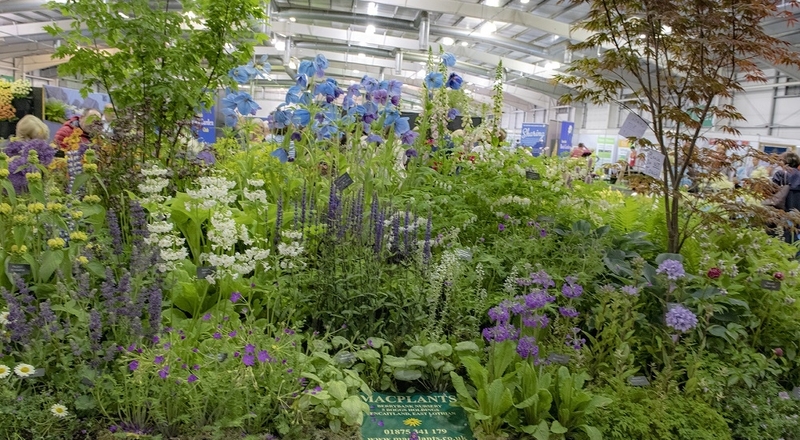 The Royal Caledonian Horticultural Society has a long and impressive history. Established in 1809 by a group of seventeen Edinburgh worthies for ‘the encouragement and improvement of the best fruit, the most choice flowers and the most useful culinary vegetables‘, the Society has continued to promote all aspects of Scottish horticulture. Current members of the Society, many of whom are experts in their field, share a common interest in gardening and horticulture. 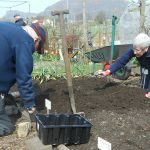 As a registered Scottish Charity, the Society seeks to promote, encourage and support a wide range of horticultural and gardening interests, including a range of educational projects. Whilst we cherish our history, the Society strives to maintain a modern outlook, helping to promote horticulture to the next generation of gardeners and horticulturists. 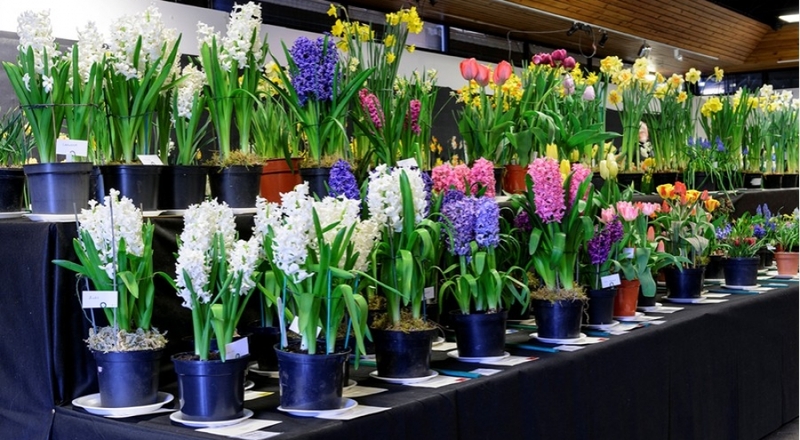 The Caley holds an annual Spring Bulb Show that is open to all. This is a fun event with a variety of categories to enter. So, if you are an experienced exhibitor, are just starting out in your competition career or simply want to look at some beautiful blooms, join us for an interesting weekend. We also hold a separate Junior Groups Competition featuring a bulb growing competition and children’s activities. The event is held in the John Hope Gateway at the Royal Botanic Garden Edinburgh. In Scotland, there is always a plant to look at and admire, whether it be beautiful flowers, magnificent trees, or interesting foliage. Check back regularly to find out what you should be looking out for. Many thanks to Stan da Prato for all of his hard work in producing the information and images that go into these posts. Gardening Scotland is Scotland’s National Gardening and Outdoor Living Show. The Caley was heavily involved in the establishment of the Show and continues to have a very close involvement. The 2019 show will be held from Friday 31st May – Sunday 2nd June at The Royal Highland Centre, Edinburgh. 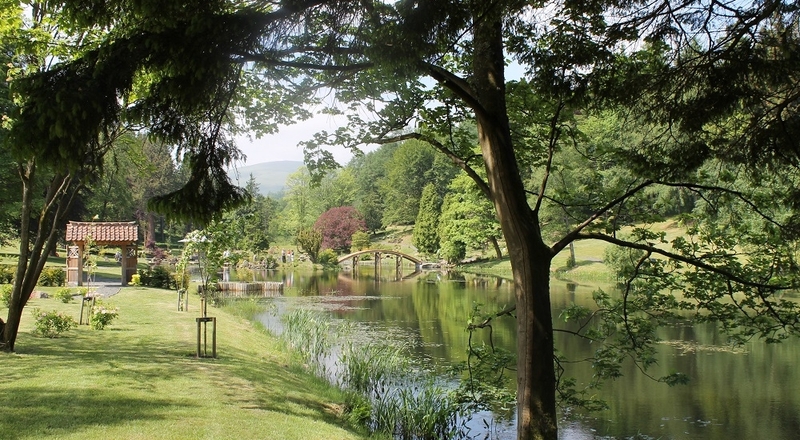 Looking for gardens to visit? The nurseries recommended by the Members of the Society? 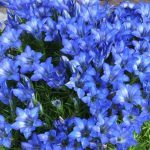 Or the plants recommended for Scottish gardens? Visit The Caley Recommendations page by clicking the button below!